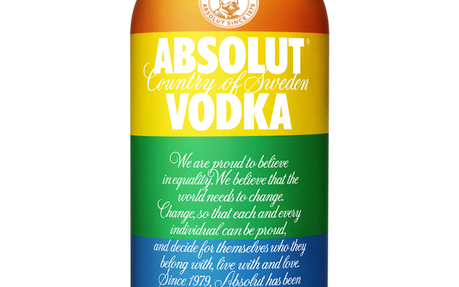 This summer, the Absolut Colours bottle takes on the iconic Gilbert Baker rainbow glad which was created in 1978 as a message of solidarity, love and respect for diversity. Ever since, this flag has not only been an important symbol of the LGBT movement, but also one that has represented colourful celebrations, massive parties and liberated minds. 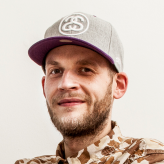 "Absolut has long supported freedom for creative and self-expression and encouraged people to be who they are. 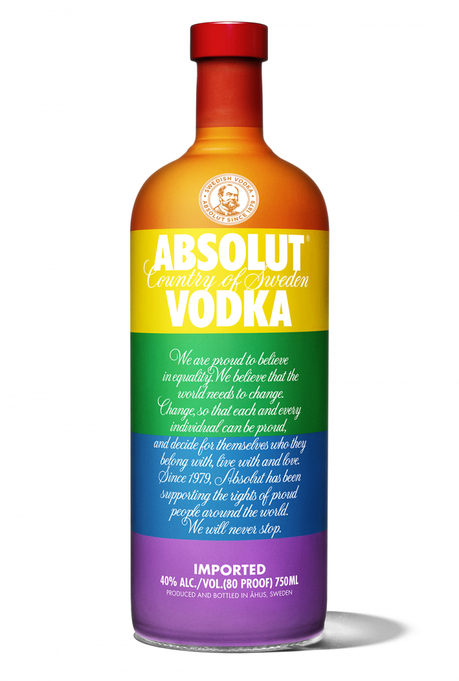 We look back at our history within the LGBT community with pride and are excited to use the launch of Absolut Colours as an opportunity to re-establish ourselves as true pioneers in our continuous support for equality." The Colours bottle will be available at supermarkets nationwide from 1st July, RRP £25.95.